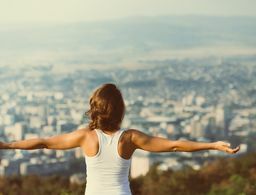 Have you ever looked at your hair in the mirror and wondered how you let the damage, split ends and chemical processing jobs let your once silky-soft mane get to that rough, almost sandpaper-looking point? When it seems like the only remedy in the world that will fix it is a fresh haircut, wait another second and reach for one of these miracle workers that let you to press the reset button on your hair—no salon chair required. 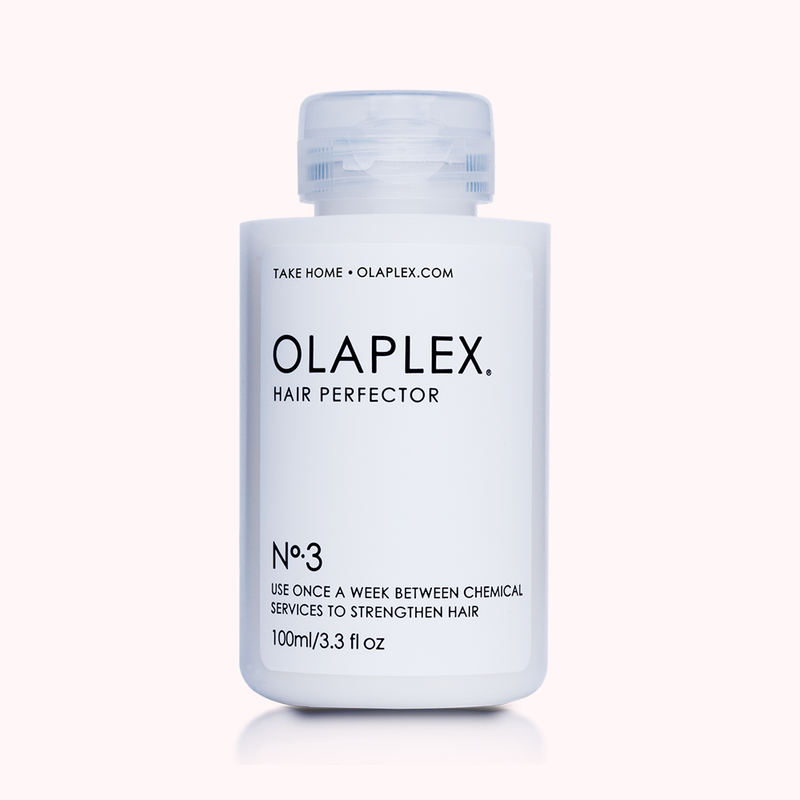 Olaplex, the newfound line hair colorists have gone crazy for because of its ability to actually repair broken bonds within hair follicles to make color jobs last longer and do less damage, also includes a lesser-known take-home product that works to seriously boost hair health in minutes. Apply it to unwashed towel-dried hair, comb through and leave in for a minimum of 10 minutes and a maximum of 90. Shampoo and condition once your time is up to reveal your silky-smooth, strong strands. Spritz this leave-in, wash-out treatment onto hair after shampooing one to three times a week (five to 15 minutes is all it takes) and let patented taurine technology and cationic proteins get to work in reconstructing individual hair follicles without leaving any residue behind after rinsing it out. 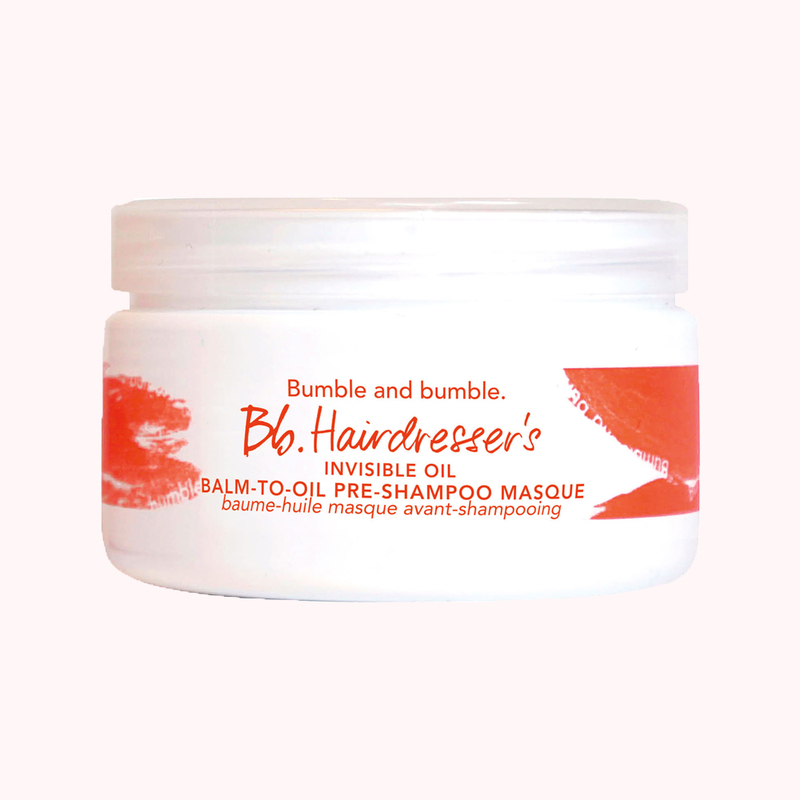 Ideal for coarse, natural or chemically relaxed hair (it can also be used on straight and wavy hair types), this rich mask contains 23 percent plant oils and zero parabens or sulfates to better penetrate into the most damaged areas of the hair and scalp for maximum repair, nourishment and protection and easier styling with less damage done all around. 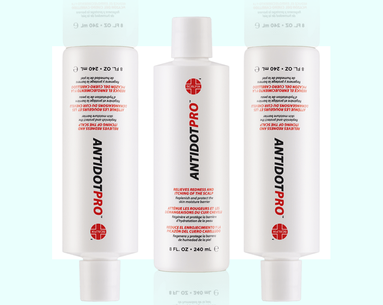 Pretty much a multivitamin for your hair—a blend of resveratrol, ceramides, plant proteins, botanicals, champagne and white truffle fills the bottle—this restoring treatment comes in between your shampoo and conditioner. 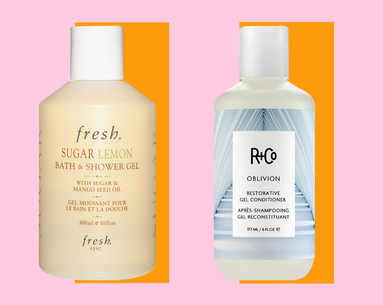 It’s ultra-thick, and while it doesn’t seem much different than any other in-shower treatment when you first put it on your strands, a day-to-night difference in your hair’s health is already obvious when you wash it out seconds later. This mask naturally smells like candy (seriously, the scent comes from the combination of wild pansy, sweet clover, nectarine and passion flower), is chock-full of amino acids, transforming oils (like safflower and sunflower) and vitamins and is silicone-free to keep color from fading or looking dull. The bottle says to keep it in for 15 minutes, but if you’re in a rush, the potent formula turns fried strands into silk in five minutes flat, too. 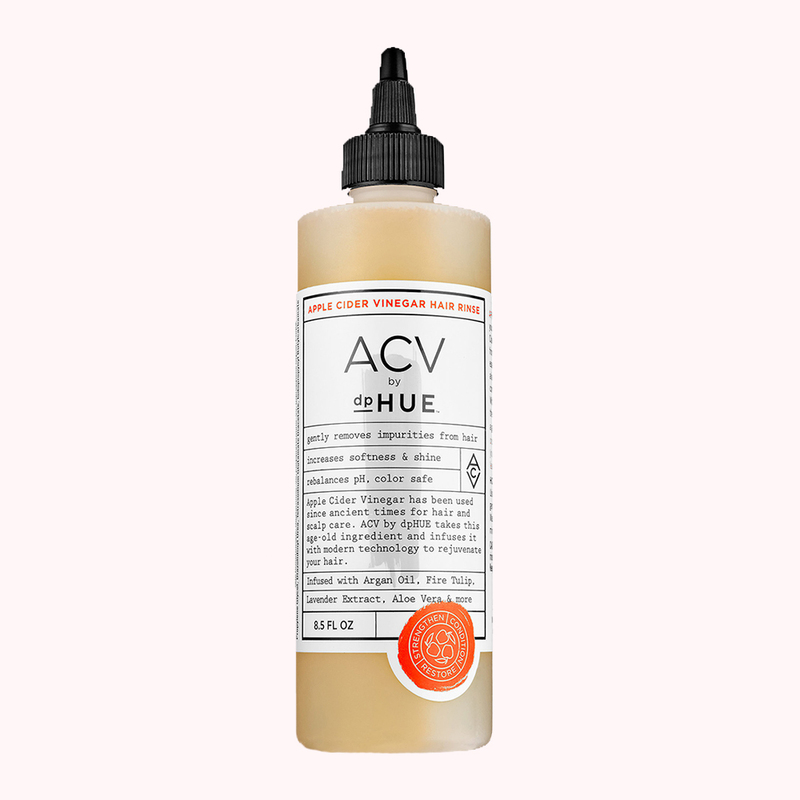 We’ve heard all about the benefits of apple cider vinegar, but this innovative product makes the do-it-all ingredient it so much easier to grasp (plus, it adds in argan oil, lavender extract and aloe vera). In lieu of your shampoo, the rinse will cleanse your strands and scalp while restoring hair back to its natural pH balance. On wet hair (after you’ve squeezed out excess water), use the tip to part your hair in different ways to ensure the formula is dispersing evenly across the scalp and massage it into your locks (it doesn’t lather, so this part will take some getting used to), leave in for three minutes and then rinse out. Your hair will feel bouncy and soft and your scalp cleared and calm—almost like you just left the spa. Dull hair has officially met its match with this three-minute miracle worker that acts as a breath or fresh air for faded color and processed hair that’s craving fresh-from-the-salon luster. 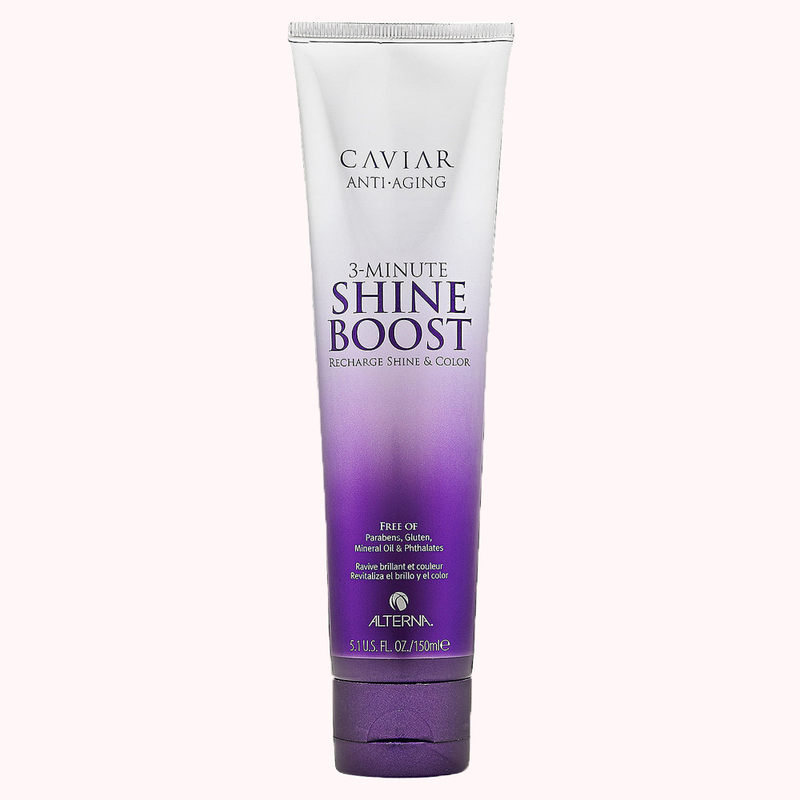 After shampooing and conditioning as usual, apply evenly from root to tip and leave on for three to five minutes before rinsing to reveal radiant, brilliant shine. Plus, the formula seals each cuticle with a hydrating layer while it works, so you’ll notice a boost in moisture, too. 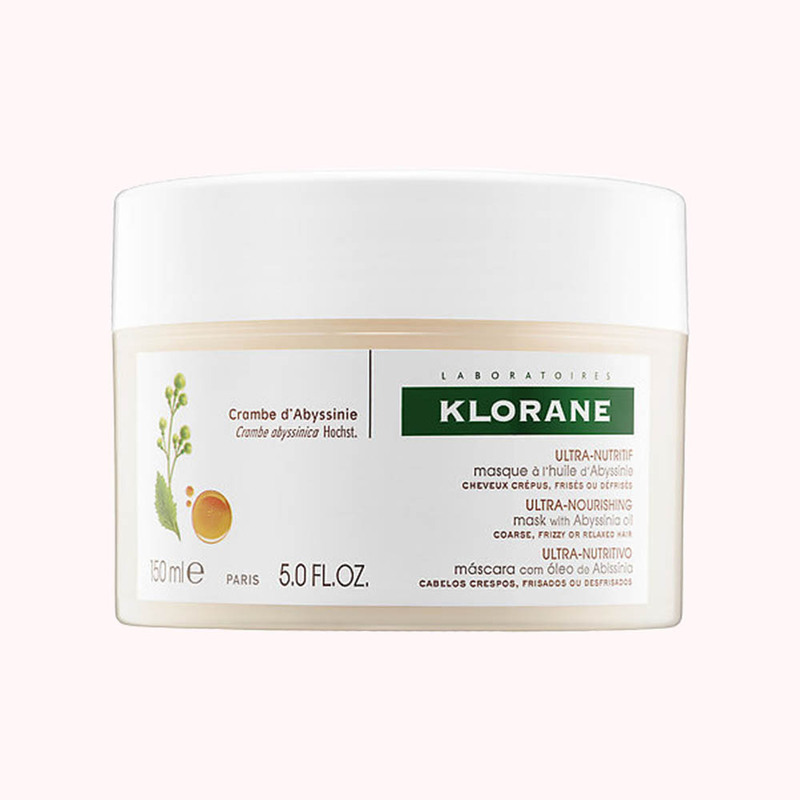 This balm-to-oil formula is brimming with oils like argan, coconut, macadamia nut and sweet almond—yes, it smells like a dessert—and is designed to be applied to dry hair in order to act as a magnet to the most dehydrated areas of hair. Scoop out enough to coat strands and warm it in between your hands until it melts into a thick oil before applying the treatment to dry strands—I like to clip up hair for half an hour while it soaks deeper into locks. 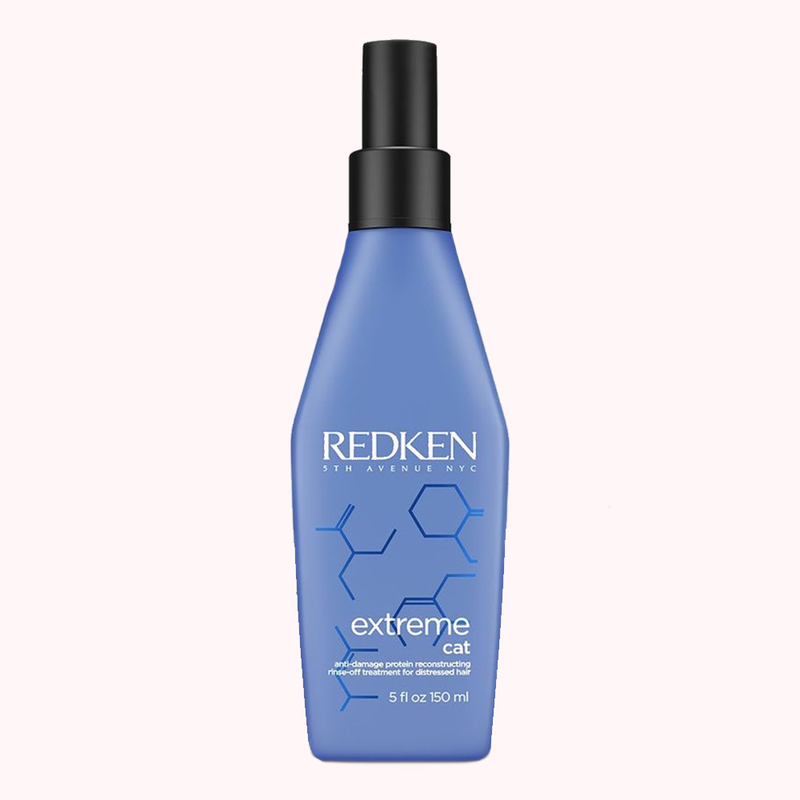 Rinse and condition as usual for silky-smooth locks you didn’t even know you had. 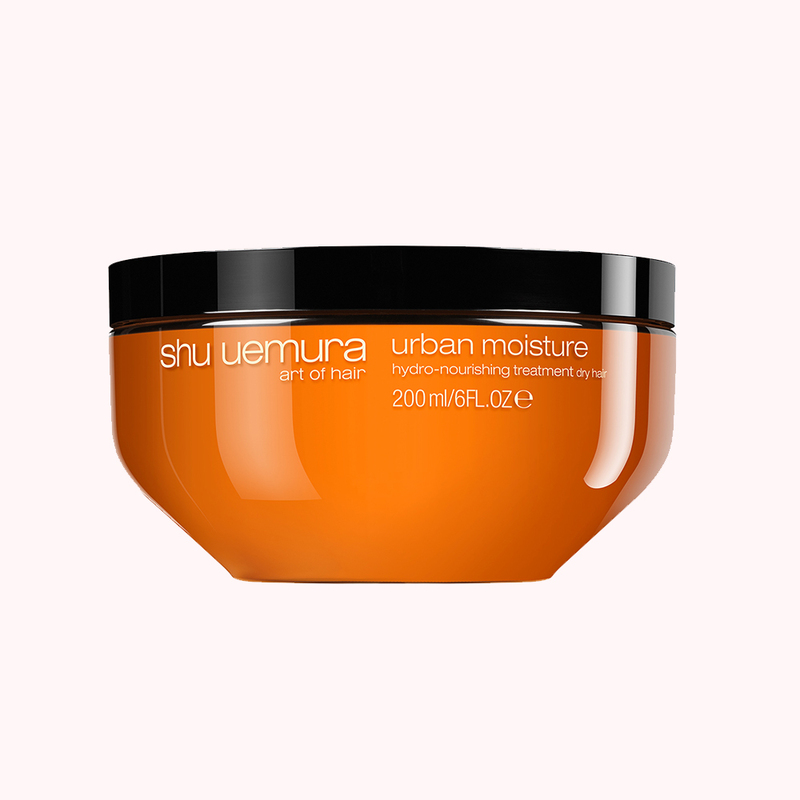 The most powerful offering from the collection designed to shield hair against urban offenders like pollution, dust and hard water (all of these negatively effect hair’s health and color more than you might think), this mask repairs strands and polishes one by one, leaving hair detangled, soft and shiny in just five minutes—the ultimate antidote for thirsty, damaged locks. Kick your hair color up a notch and refresh faded tones with these specific by-color glosses you can do at home. Just apply directly to dry hair—when choosing the color for you, the brand suggests pick the lightest shade that looks right to you—then wait 20 to 35 minutes before washing out to reveal a sheer tint that enhances your color, amps up shine and extends time between coloring. Just like strands need a heat protectant to protect them from harm before you turn on the blowdryer, damaged, aging and colored hair also need armor of their own before cleansing. 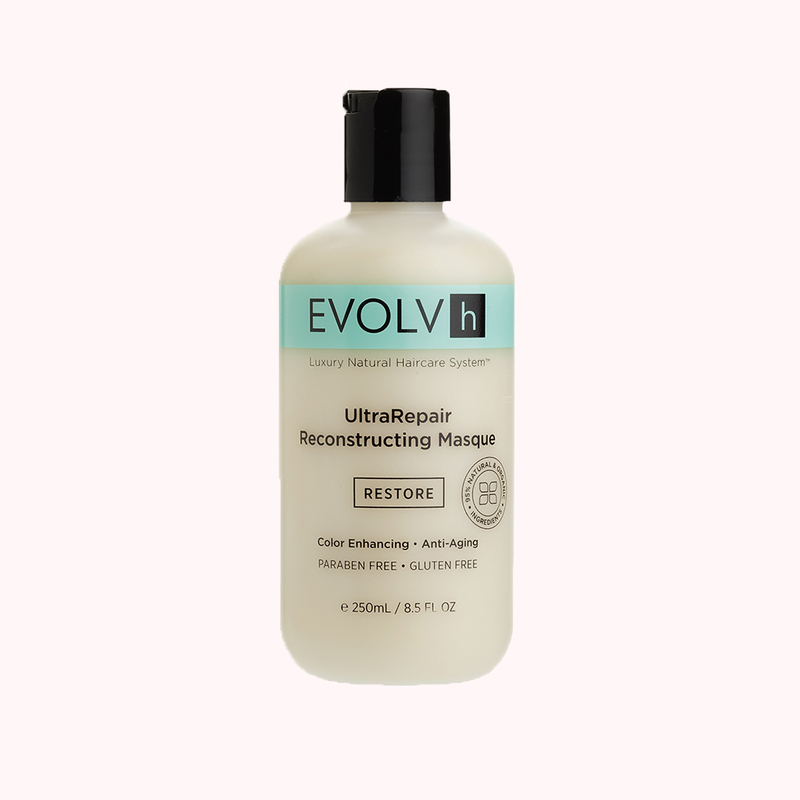 Shampoo-activated technology works to do just that in this milky treatment you apply to straight to your strands from root to tip before you step into the shower or right before you shampoo. 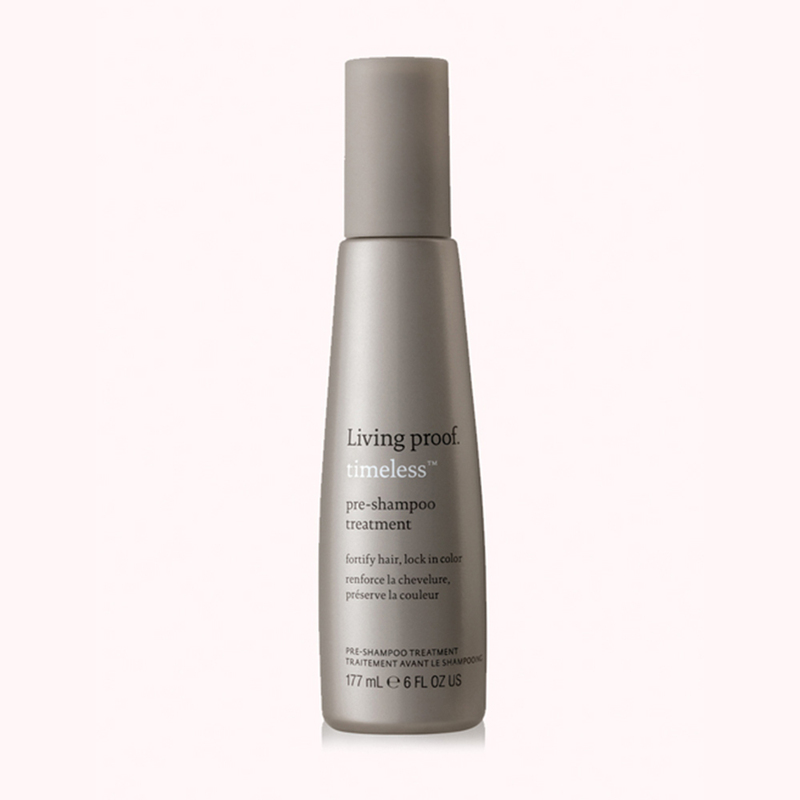 Its silicone-free formula is infused with color seal technology and UV and thermal protectants to defend against age-related changes in your hair, deeply strengthening and smoothing hair each time you use it. 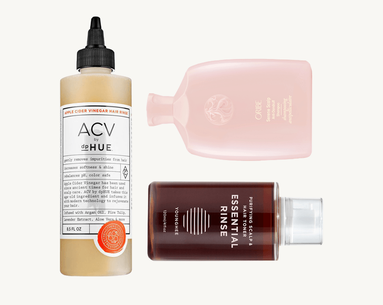 Putting all the scientific steps and terms aside, this rinse does one main thing: rids your strands of all of the remaining gunk your hairspray, dry shampoo and texturizing sprays leave behind. Once you use it, paying careful attention to focus on your scalp more than usual, your hair will feel—and sound—squeaky clean (the kind you thought only came from a salon’s shampoo bowl). 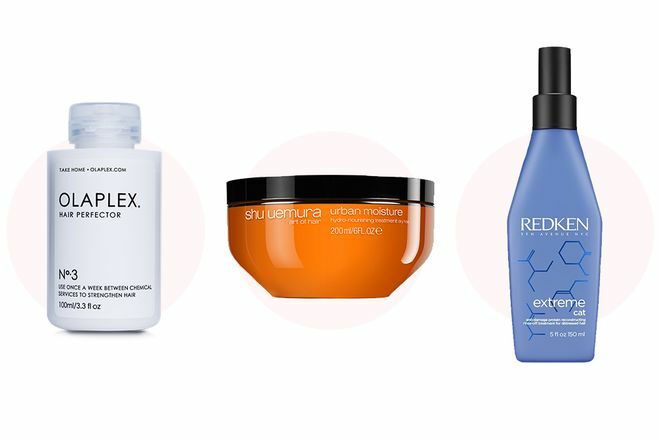 The answer to better-looking, healthier hair. A must for your next color appointment.